Tottenham manager Mauricio Pochettino dismissed the significance behind his encounter with Zinedine Zidane and David Beckham. Pochettino was pictured earlier this week dining in the very same restaurant in London that both Beckham and Zidane were in. The pair played alongside each other at Real Madrid for three years and won the Supercopa de España before Zidane retired from playing professional football at the end of the 2006 World Cup. But seeing Pochettino with the former Real duo stirred up talk that there may have been something more behind the encounter given Pochettino’s strong links to the Santiago Bernabeu. 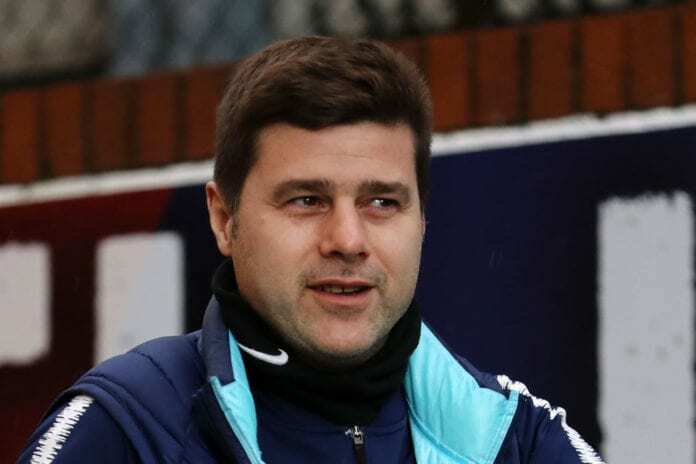 Due to his impressive track record at Spurs, Pochettino has been viewed as the ideal candidate to become manager of Real following Zidane’s shock exit last May. But the Argentine coach insists that it was just mere coincidence that all three of them were at the very same restaurant. “I was with [Tottenham assistant coach] Jesus [Perez] and another person. We were three,” said Pochettino, via Ominisport. “We met by coincidence [with Beckham and Zidane] and that is all the story. “We only said hello because we met by coincidence, but then the story appeared and how do you stop it? “It was Jesus who told me to look in the corner and I turned and it was these two people [Beckham and Zidane]. Another team who have reportedly put Pochettino in their list of potential managerial candidates at the end of the season is Manchester United. The Red Devils have made big strides in progress under interim coach Ole Gunnar Solskjaer with nine wins and a draw in his opening 10 games in charge. But this hasn’t killed off rumours linking Pochettino with the permanent managerial role at Old Trafford for next term. 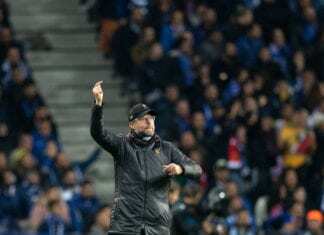 The 46-year-old has even recently begun to make noises over the way things are running at Spurs after going two transfer windows without making a single signing.